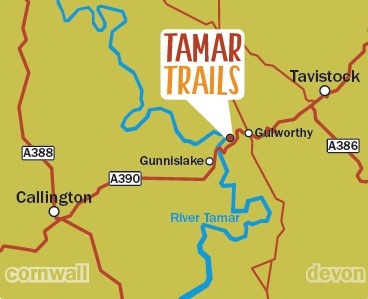 This is an exciting opportunity for a versatile and experienced outdoor instructor who has a passion for canoeing and bush craft to join the Tamar Adventures team. 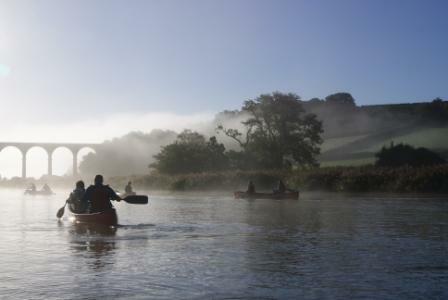 Lead Instructor £18,200 – £20,800 pro rata per annum depending on experience. 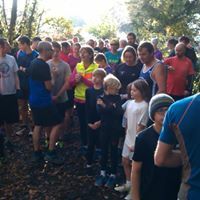 Based on an average 40 hours a week, this will include regular weekends, bank holidays and some evenings, but not over nights. Because of the seasonal nature of this work you will be required to work more hours in the summer and have more time off in the spring and Autumn but still get paid the same each month. For the right individual this role will become full time and permanent. 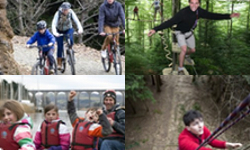 Lead multi activity days including high ropes, zip lines, archery, mountain biking, team building. It is essential that this instructor has strong interpersonal skills and teaching experience with at least 4 years of experience working in the outdoor industry. The ideal candidate would be someone that’s hard-working, friendly and willing to get stuck in! You will need to be confident with both customers and staff, and have a professional approach to work. This entry was posted in Uncategorized and tagged bush craft instructor., Canoe Instructor, employment, Outdoor Instructor Jobs, outdoors. Bookmark the permalink. Post a comment or leave a trackback: Trackback URL.